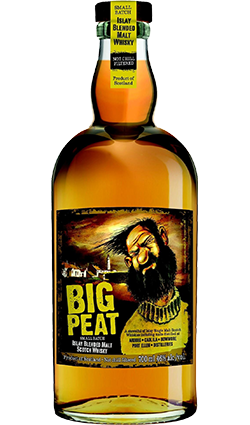 It is also released for the Fèis Ìle (Islay Fest) which is celebrated each May. This bottling was originally aged in ex-bourbon barrels before being recasked in European hogsheads which previously held Madeira wine. 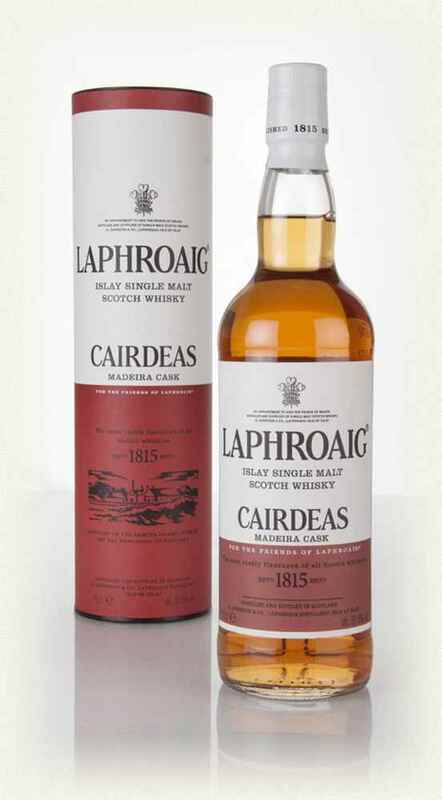 Laphroaig Cairdeas (say car-chase), ‘For The Friends of Laphroaig’! 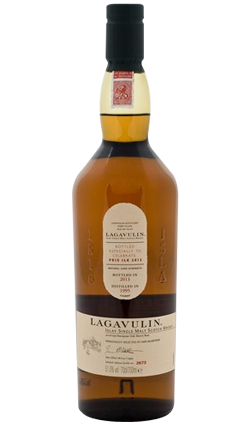 The 2016 edition is “fully matured” in bourbon barrels, married and then finished in Madeira hogsheads. 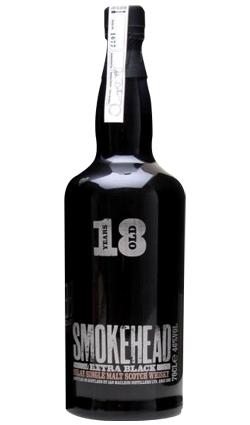 Nose – peat smoke, ash and a bit briney. The Madeira cask is very much in the background. 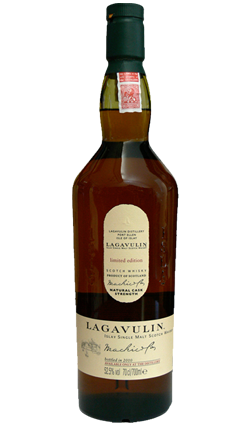 Lacks the usual Laphroaig ortho and meta cresol medicinal or TCA aromas. Palate – initial sweetness overpowered by salt and smoke. Sweetness is in the background. Chilli spiciness very prominent. Oily and waxy. Finish – fruitiness a bit more prominent as smoke fades. Tannic, astringent. Astringency is long lasting. Interestingly the strong chilli is not present in the finish.